The great comedian Kapil Sharma has been in the news for many days. Whether it’s in controversy of tweet against Narendra Modi Ji or grudges with his own friends or partners. We have a flashback of few major controversies in which Kapil Sharma has been always a center of attraction. Let’s move further in order to read the crispy controversies of ‘The Comedy King’. 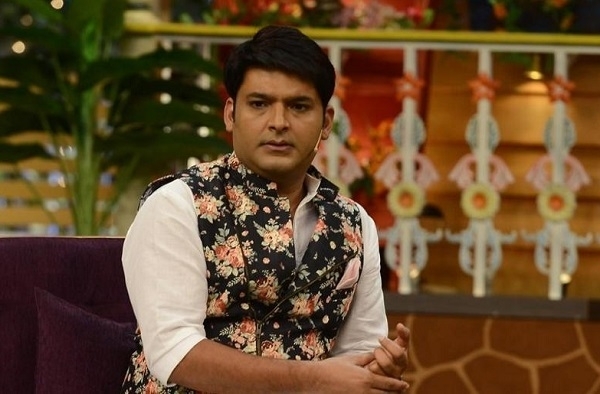 · During an event of International Marathi Film Festival Awards 2015, It was reported that Kapil Sharma was accused of misbehaving with his female co-stars. He apparently behaved inappropriately with Monali Thakur, Tanishaa Mukherjee and other female stars. Kapil remains silent at the time of the incident. However, he later tweeted by saying, “I fall, I rise, I make mistakes, I live, I learn, I’ve been hurt but I am alive. I am human, I am not perfect, but I am thankful. · Kapil was recently in the news because of the counterblast he received from a group of nurses from various medical hospitals and colleges in Amritsar. They planned to file a defamation case against him and had also staged a protest against the comedy star as they took offence with the way their profession was represented on The Kapil Sharma Show. 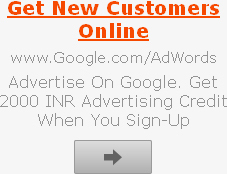 · Kapil Sharma stated that he was asked to pay Rs. 5lakhs as a bribe by the Brihanmumbai Municipal Corporation for making an office in the city. He tweeted directly to the only prime minister of the country ‘Narendra Modi’ by saying- "I am paying 15 crore income tax from last 5 year and still I have to pay a 5 lakhs bribe to the BMC office for making my office”. Further, he also questioned the PM if these were his 'Achhe Din'? This again takes him in a major spot of controversies. · Kapil and Sunil reportedly had a fight when they were flying back with their team to Delhi from Australia after a show. Apparently, Kapil got drunk, expelled Sunil and also physically assaulted him. However, further, he apologized by saying- ‘Paji sorry if I hurt you unintentionally. You know very well that how much I love you. I am also upset’. But Sunil hasn’t accepted the apology yet. This controversy kept the comedy stars in limelight for months. As a result, the fans of Kapil Sharma wonder that there are always few obstacles in the journey of success. Whereas, the hater says that “he is not able to digest his success”.